Standard Chartered, a British multinational banking and financial services company, operates in consumer, corporate and institutional banking. 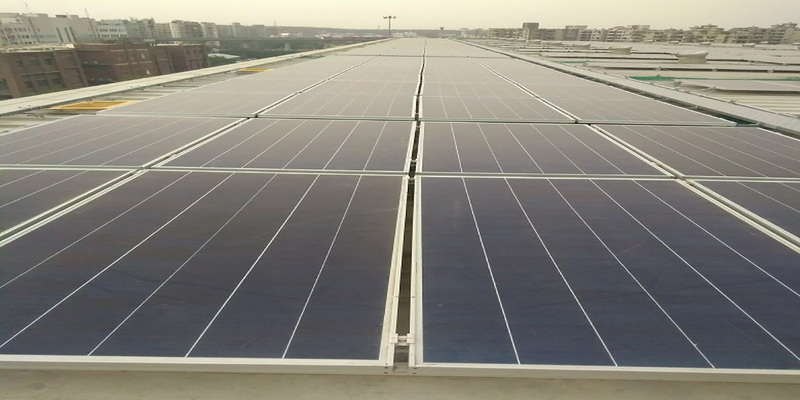 A Power purchase agreement (PPA) has been signed between Amplus and StanC to establish a 100 kWp capacity rooftop solar plant in its Chennai facility in Tamil Nadu. Amplus has committed to operate and maintain the plant over the system’s lifetime, which has got commissioned in February 2012.